The successor to Ny-Gold nylon. 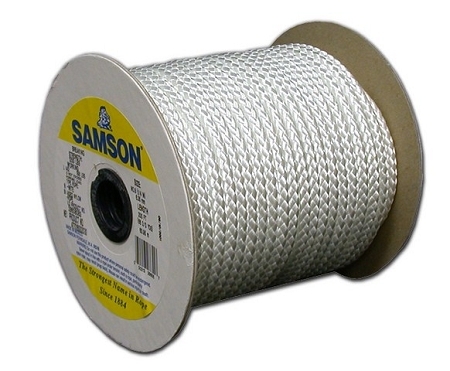 Since the gold fiber is no loger produced at a viable price, we are now producing this product with white nylon fiber. The result is a much stronger and more uniform product.